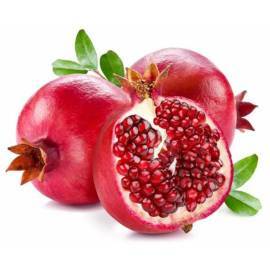 10 Kg of pomegranates BIO ! Season (November - December) Shipping costs included. The best prices and the best quality. 10kg Package of tangerine from variety. Shipping costs included, the best price and the best quality. 15 kg Package of Tangerines from variety. Shipping costs included, the best price and the best quality. 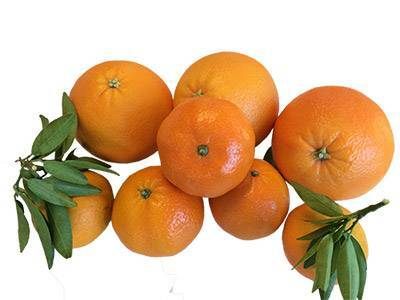 Mixed box of 10 Kg of table Oranges and Tangerines Shipping costs included, the best price and the best quality. Box of tangerine and juice oranges of 10kg. Shipping costs included, the best price and the best quality. 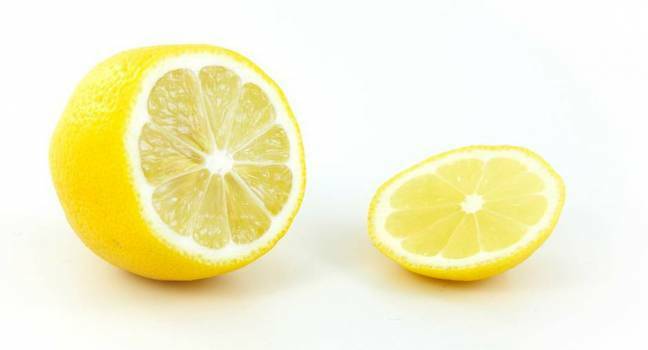 Naranjas Quique is a family business devoted mainly to the sale of citrus fruits (oranges, lemons, etc.). For the last 12 years, thousands of customers have placed their trust in us and they have ordered our products daily byInternet. 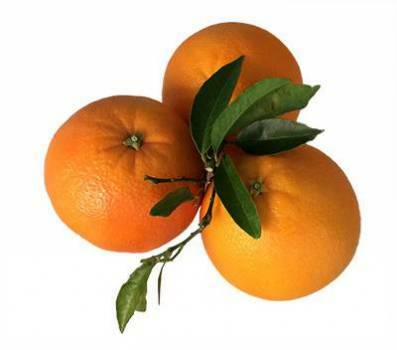 We grow and harvest the best oranges in Valencia. Once our customers have contacted us and they have placed their order, earliestmorning, we pick up the oranges from the field. Then we proceed to the selection of the best ones and deliver them at home. 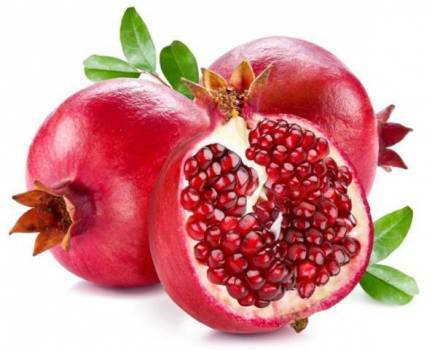 Our customers will be able to enjoy them in an interval of 24 up to 52 hours. 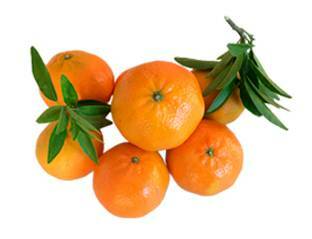 Naranjas Quique is a family business devoted mainly to the sale of citrus fruits (oranges, lemons, etc.). For the last 12 years, thousands of customers have placed their trust in us and have ordered our products daily via internet. 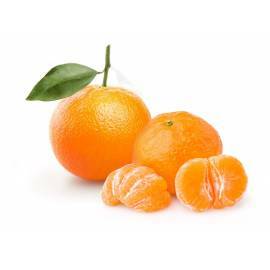 We grow and harvest the best oranges in Valencia. Once our customers have contacted us and have placed their order, we pick up the oranges in the field very early in the morning, then we proceed to the selection of the best ones and deliver them at home. Our customers will be able to enjoy them in an interval of 24 up to 52 hours. 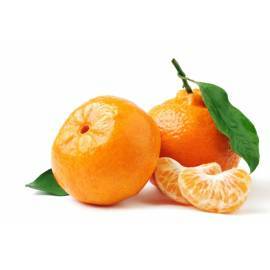 When our customers order our oranges, they may choose between two methods of payment: a. they can deposit the amount of money of the product they have chosen to buy in our bank account and that money will only be accepted by us when the client has received the order at home; b. if our customers order our products via internet, they can use their credit card. If you received a damaged package or there's an order discrepancy, call us immediately. We'll need your order number and the reason for your return in order to refund the full purchase price. Oranges Quique are 100% satisfaction guaranteed or your money back. My name is Enrique Soriano, and I am a farmer. My grandfather was a farmer too, and devoted his entire life to grow and harvest oranges. He was one of the first ones to export oranges to many different countries in Europe. 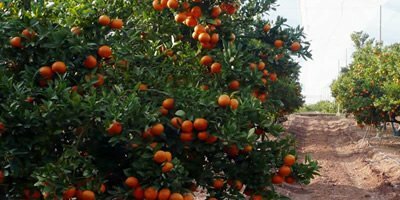 Twelve years ago, our family decided to improve the methods of distribution so that the oranges we grow and harvest with great care may be enjoyed by many families all over Spain in the shortest period of time (24 to 52 hours tops). Technological advances in computing and telecommunications have made this possible and we are daily adapting our business to the needs and demands of a rapidly changing society. We are proud of being one of the first families to offer home delivery. Our customers demonstrate their loyalty daily by contacting us and placing their orders because they know we take great care of the oranges we grow and sell every year. Ours is a family business that is meant to continue because we love our work and we want our customers to enjoy the best oranges. We obtain great satisfaction when our customers open our special cardboard boxes and smell the aroma of our freshly picked-up oranges. Only those who have been able to pick up an orange in the countryside and eaten it surrounded by nature may understand what we are trying to describe with words. We pay attention to every single detail and work really hard so that our customers may enjoy the experience of eating a freshly orange. 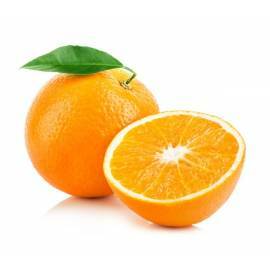 And as we have stated before, our goal is to offer our best oranges in the fastest and most convenient way. We work every day with the same enthusiasm, passion and care as our grandfather did more than fifty years ago so that we can offer our best product –our oranges. The oranges we offer are grown in a traditional way and as we offer home delivery, you may receive them at home only in 48 hours (52 hours tops) after they have been picked up in the countryside. The oranges are not harvested until they have reached maturation. We would like to expand our business in Germany (restaurants, hotels, bars, fruit shops, families, etc.). Therefore, if you are interested, please read the following information. Do you prefer juice or table oranges? 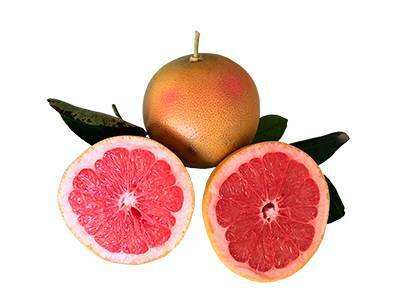 Quique Oranges is a family business dedicated to the cultivation and distribution of citrus without intermediaries. 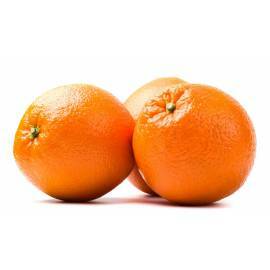 We are proud to say that we have more than twelve years selling oranges online. Make an original and healthy gift !! 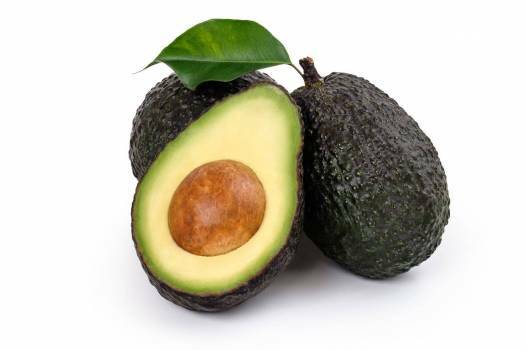 Now with our online store, you have the opportunity to give quality products, freshly picked and very original. 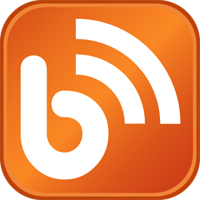 Learn how we work! In Oranges Quique care of every detail to offer the best service. 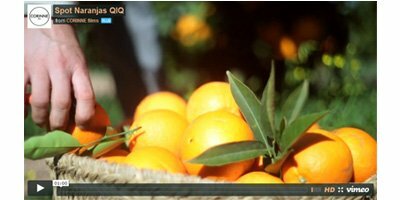 In our corporate video you will see the process of collecting and preparing our oranges.